Window into My World: 2014 Reading Challenge! 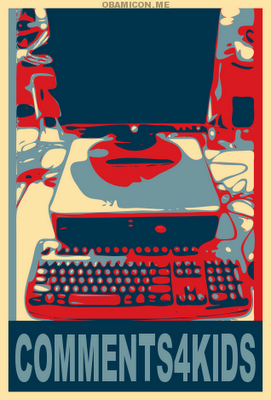 Hello, my blog viewers! As you all know from my earlier post, I am a member of Goodreads! 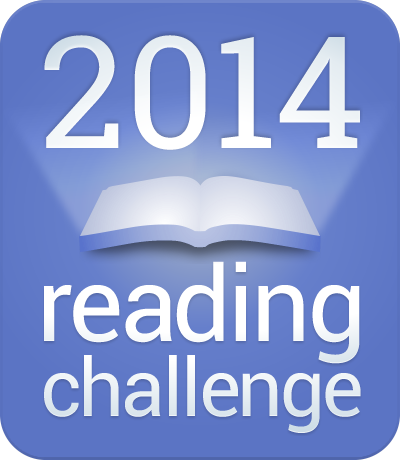 So, on Goodreads, there is a 2014 Reading Challenge and I have made a goal for myself of reading 50 books in 2014! 50 books may sound like a lot but with all those holidays coming up such as Easter, Ching Ming, Christmas, etc, reading is the only way for me to past time. Right now, my progress is so far so good! I have read 11 out of 50 books which means I have completed 22% of my challenge. I am 4 books ahead of how many books I'm supposed to read once I start the challenge, and I really like the idea of this reading challenge!